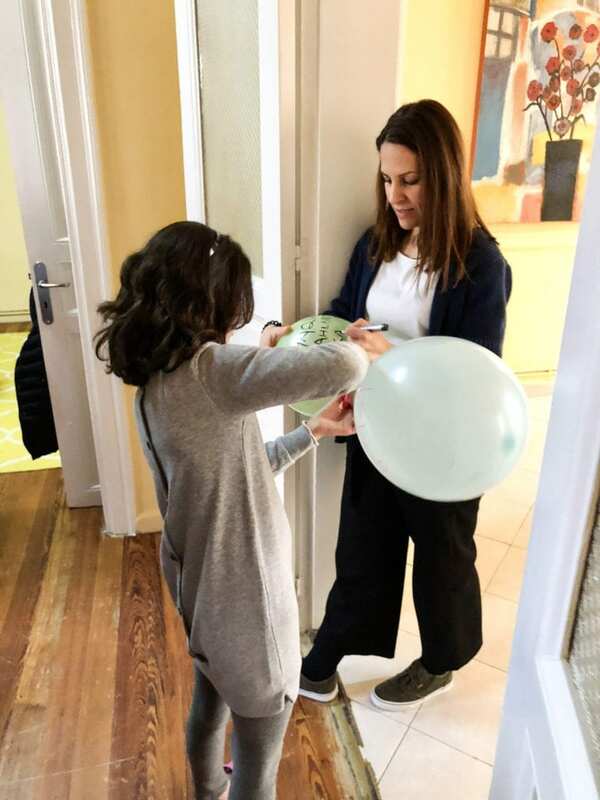 The Hellenic Initiative (THI) stands by The HOME Project donating $ 32,400 and aims to reinforce its work to help the thousands of unaccompanied minors who have been registered in Greece since 2015 to find a real Home and feel children again. 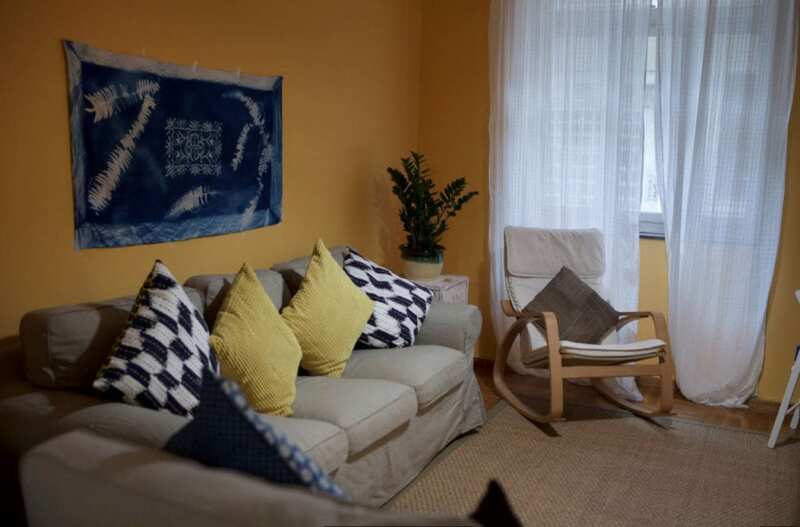 THI donation covers a part-time psychologist and part of the psychiatric supervision for children accommodated by The Home Project for a full year. 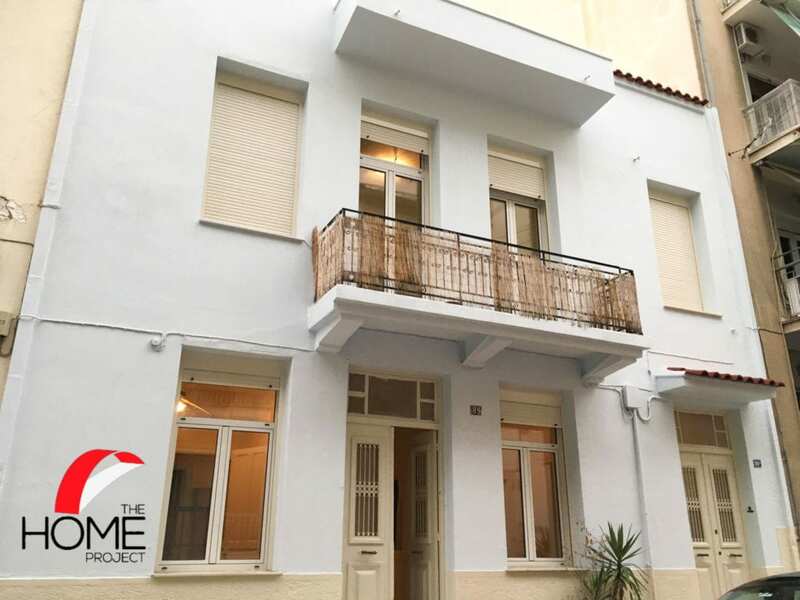 Mr. Michael Printzos, THI’s Program Director, added: ‘The HΟΜΕ Project’ is an excellent example of humanitarian care and it’s an honor for The Hellenic Initiative to support its purposes”.